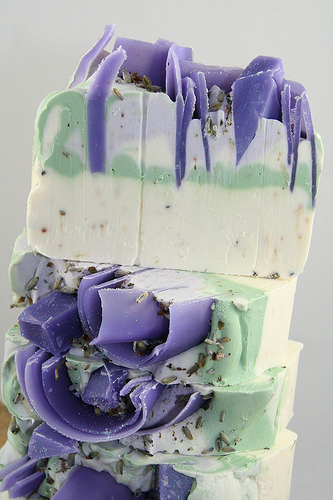 Okay....I know I have been away from the website for awhile, but I haven't gone away! Since going to work for Petersburg Pickers full-time last October, my life has been a whirl-wind of activity--picking Estates for fabulous finds, graphic design, free-lance writing and photography, etc. . .the list goes on and on, but doing all of these fabulous things, I have run into some pretty FABULOUS people, like Rachel Chieppa, The Dirt Diva, herself! 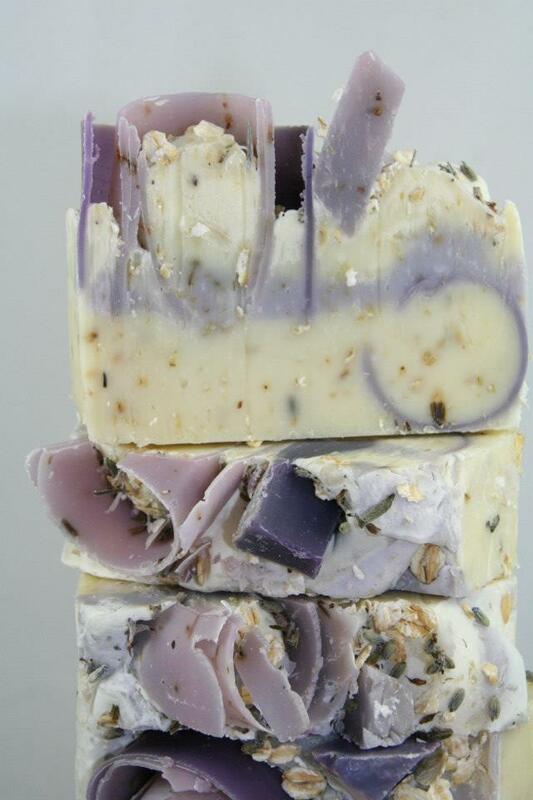 She makes fabulous soaps, and since I can't leave well enough alone, I asked her to make me a soap with no color! 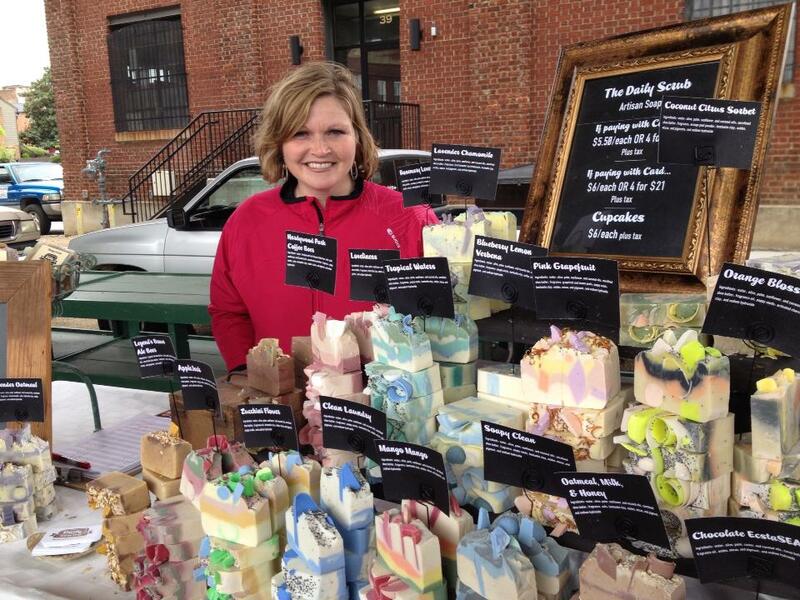 Rachel, as seen above with her amazing soaps is soo sweet! 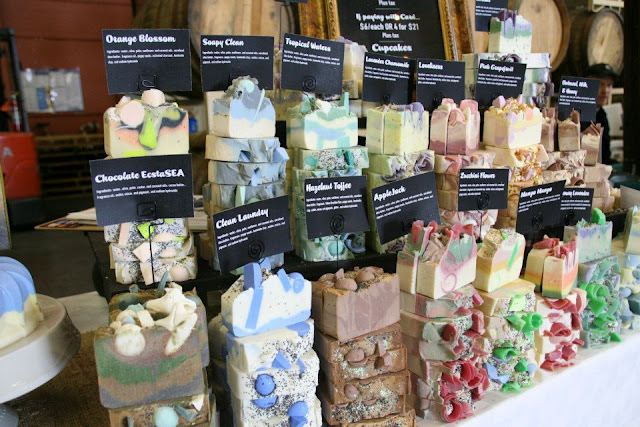 She makes a zillion different fragrances, each one is all-natural--including color! 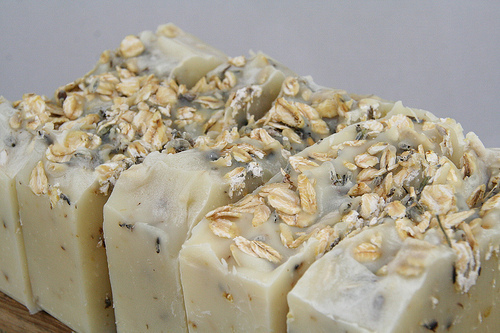 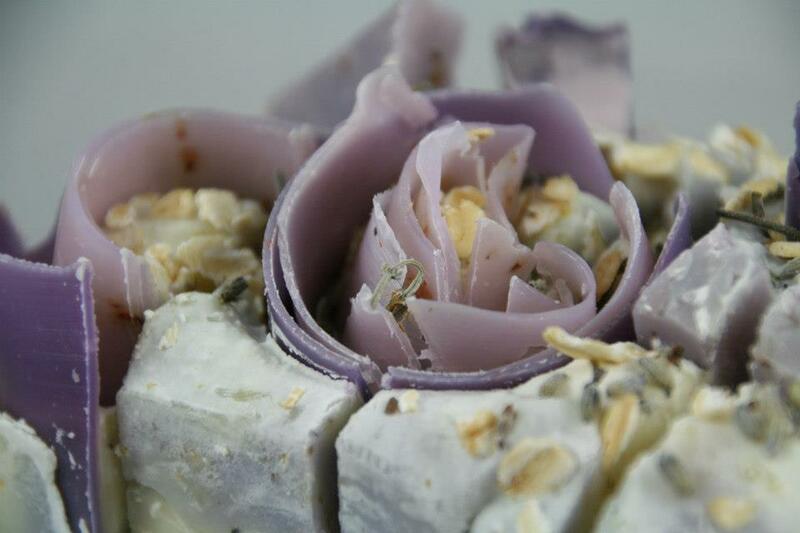 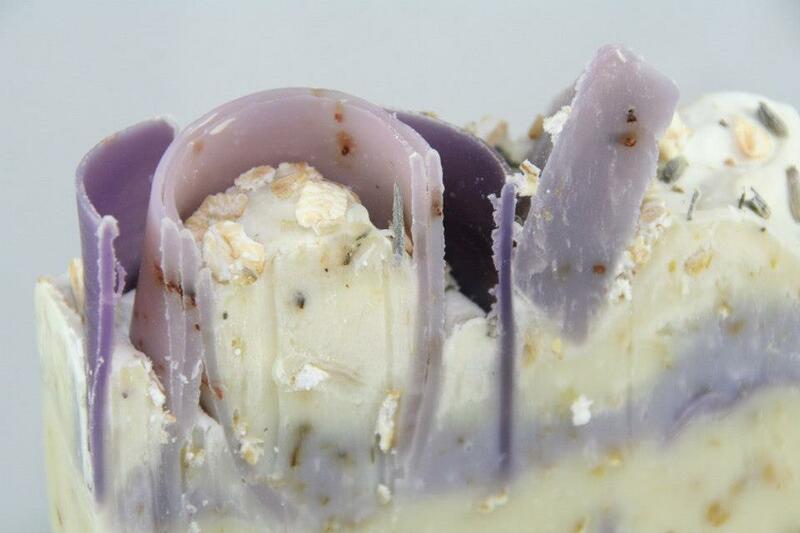 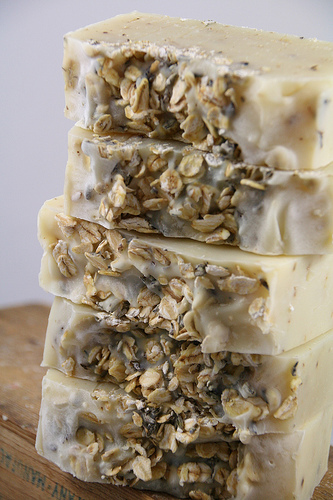 These photos show what her lavender-oatmeal soap usually looks like. 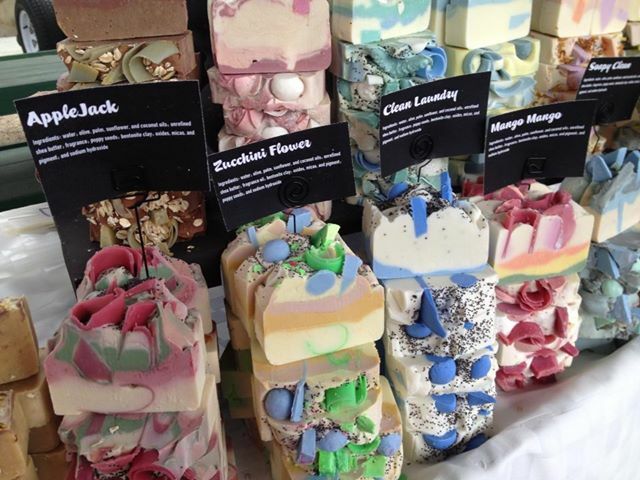 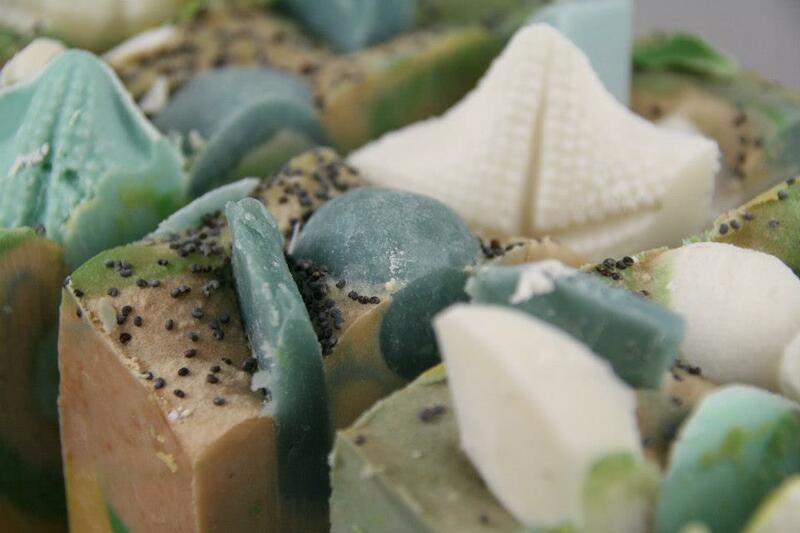 Here are some more of her equally as beautiful soaps! 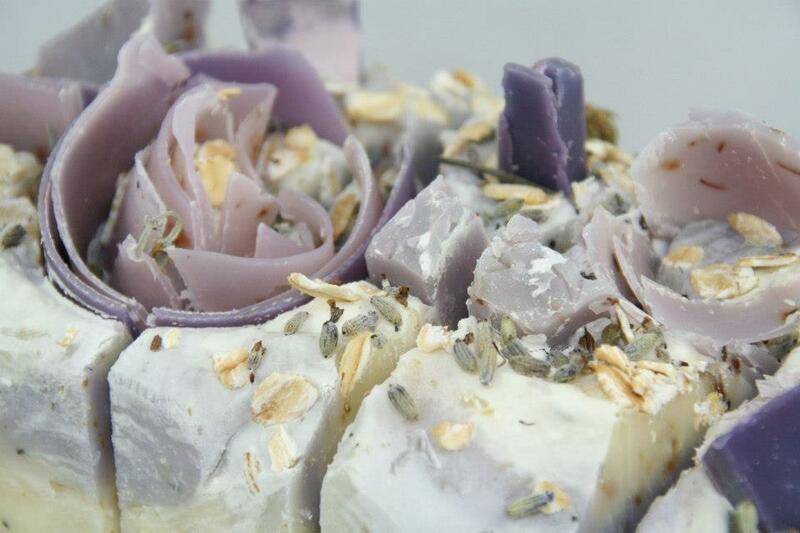 Here is a regular plain old lavender. 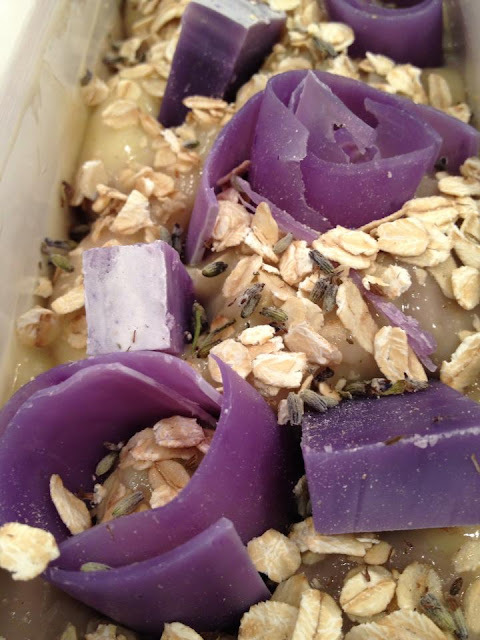 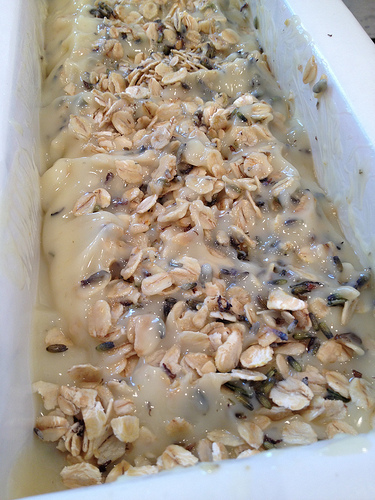 and here is my neutral lavender-oatmeal she made just for me! 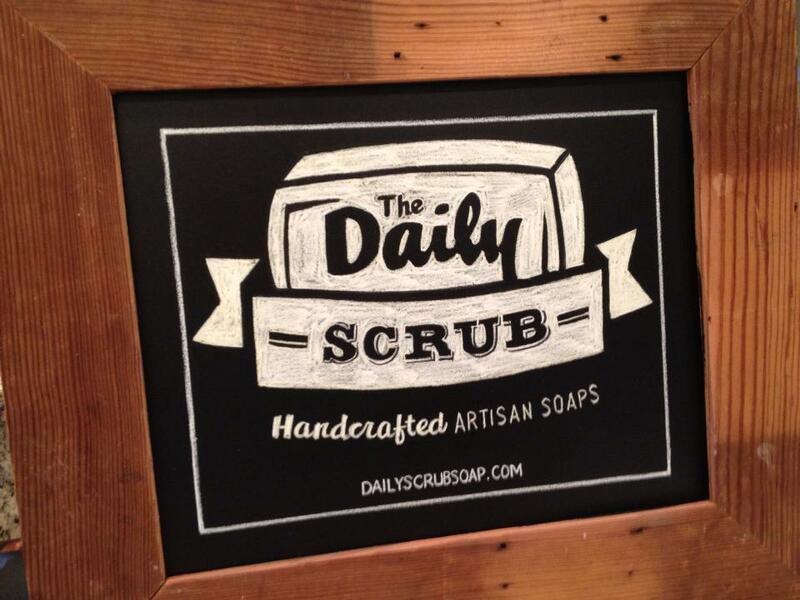 I have to say, I LOVE my soap! 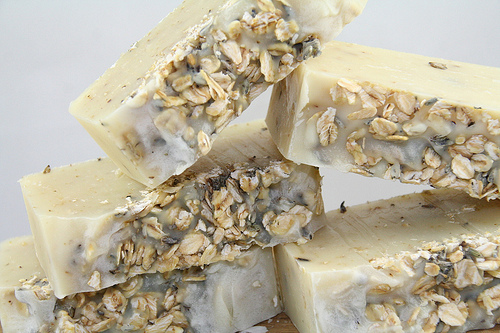 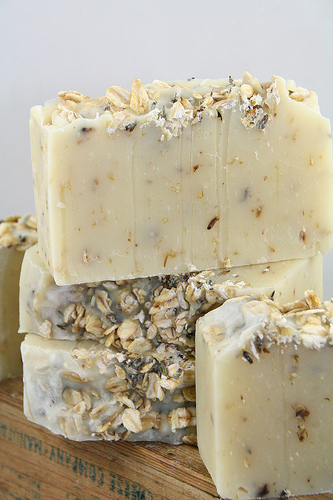 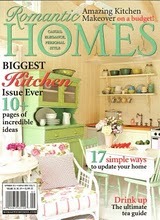 It smells wonderful--so wonderful that I hide bars around the house--it makes my home smell incredible! 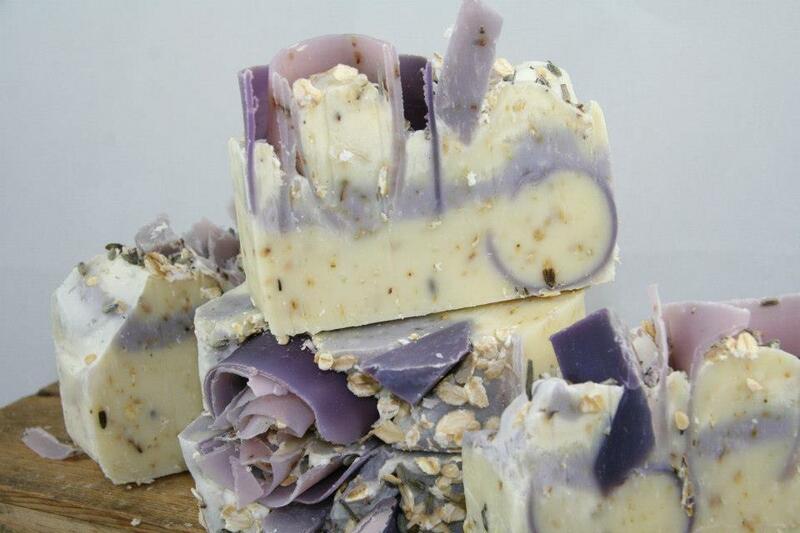 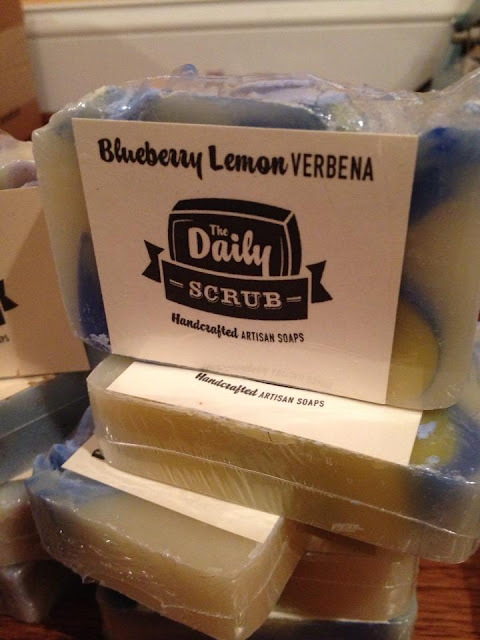 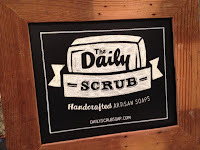 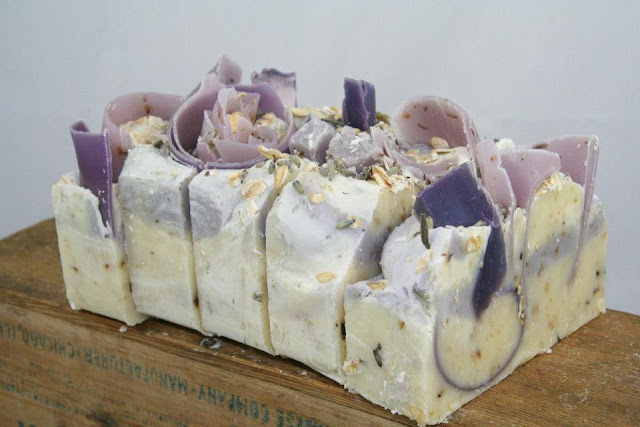 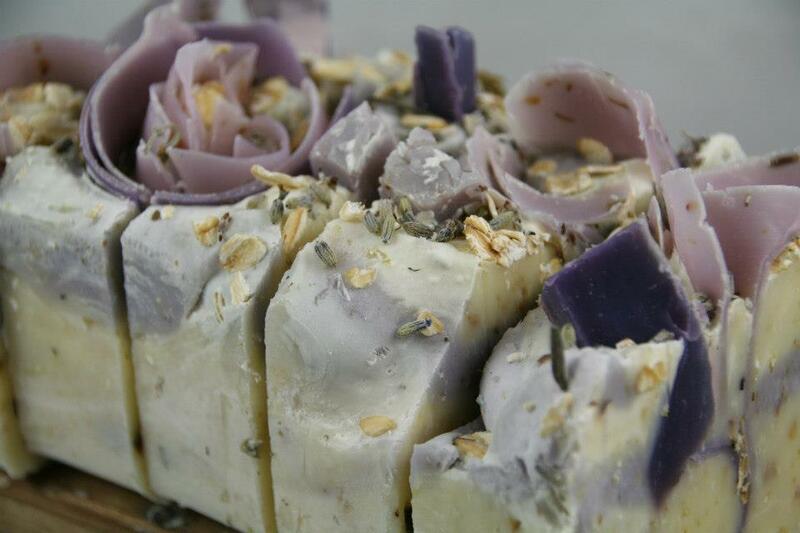 Find out more about Rachel on her site, The Dirt Diva, or buy her soaps in her Etsy shop! Special thanks to Rachel for letting my share her photos! 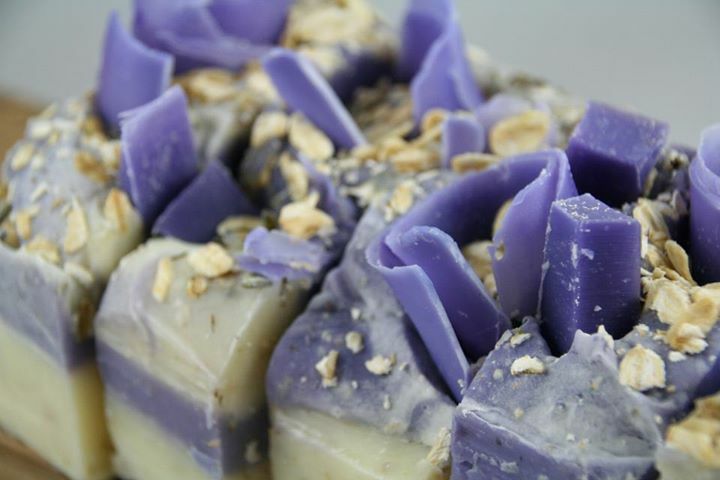 These photos are copyrighted and are used with permission.